Windows 10 has finally settled into a groove. We are just over two years from the initial release of Windows 10. Part of the promise of Windows 10 was Windows as a service, or in other words, continual updates to Windows rather than monolithic version releases every couple of years. However, the haphazard schedule of feature updates was not pleasing to one stable customer of Microsoft’s. Businesses don’t love surprises, and they need time to plan ahead, and test, in order to deliver the vision that Microsoft has envisioned for Windows 10 going forward, so 2017 is the first year we get to see the new spring and fall updates, first with the Creators Update on April 11, 2017, and now the Fall Creators Update which became widely available on October 17, 2017. The biannual release schedule still might be too aggressive for a lot of enterprises, but it’s a balancing act for Microsoft to keep the features coming for consumers, security updates coming for enterprise, and of course, keeping Windows 10 fresh in the eyes of everyone. Hopefully this new schedule works out though, since it’s nice to see fewer, smaller updates, rather than annual massive updates which may cause even more challenges. And a smaller update is arguably what we’ve had for both of the 2017 releases for Windows, and that’s certainly not a bad thing. That’s not to take away from the many small changes and fixes under the hood, but more a fact that Windows 10 is solid, and stable, and updates only need to further smooth out some of the rough spots, and add a few new ideas for people to utilize. 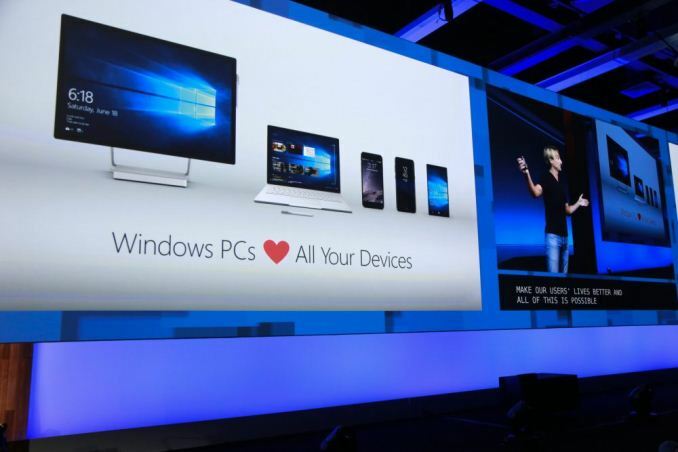 Windows 10 is now well known, with an official monthly active user base of over 500 million devices. It’s a solid number, despite being well under initial targets at launch. 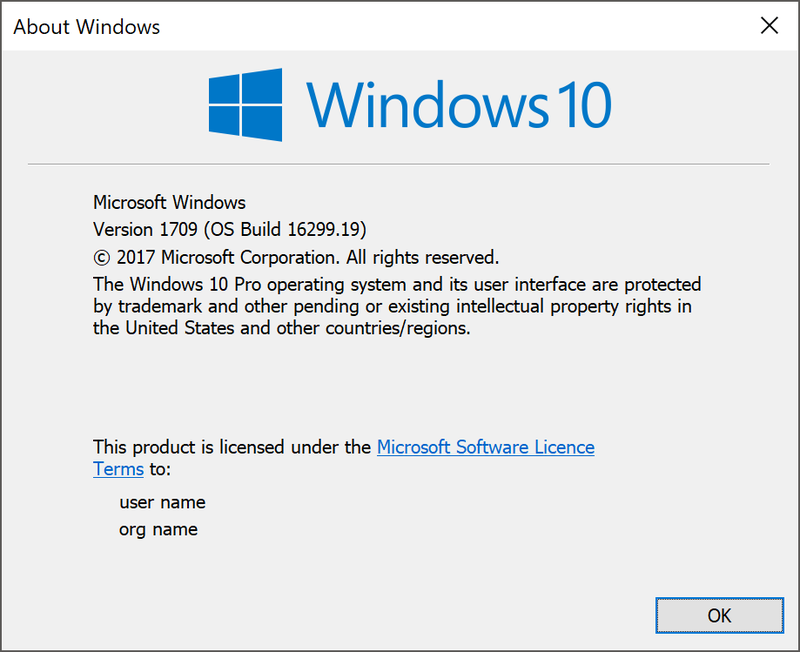 With the Fall Creators Update, Microsoft has added quite a few new features, including some that missed out on the April update. They’ve taken the first step towards an improved OS and app design language since Windows 10 first launched, they’ve added more accessibility, more security, and finally added one of the top feature requests since Windows 10 launched. Let’s dig into the changes. @ddriver: "Oh, and don't get me started on the whole "other big OS makers collect everything about you at all times" or "other big OS makers don't bother to push hardware vendors to support phone hardware more than 2-3 years so you only get 1 or 2 years of major updates"." You want me to brush aside grievances from other vendors to make Microsoft look worse by lack of comparison? I REFUSE!!! Phones and tablets may be consumption devices that you are better off leaving anything sensitive far away from, but they've been pushed as computer replacements, they've been developed for as computer replacements, and much of the market uses them as computer replacements. People email on their phones, send sensitive messages on their phones, use their phones to facilitate payments, and even bank on their phones. You can either call out people for doing things the are not educated enough to know they shouldn't do on their phones, or you can call out the vendors for creating and environment designed to cater to these practices while siphoning data in the background. Not everyone can be a security expert and the average consumer has a difficult enough time with malicious entities sending bad emails, texts, and links through their messenger/social app of choice. They shouldn't have to consider companies like Google, Microsoft, and Apple as malicious entities. @ddriver: "M$ is the real problem here." "slower than Win7 or even Win8.1"